Join us for our Law Enforcement Session at SHOT Show! 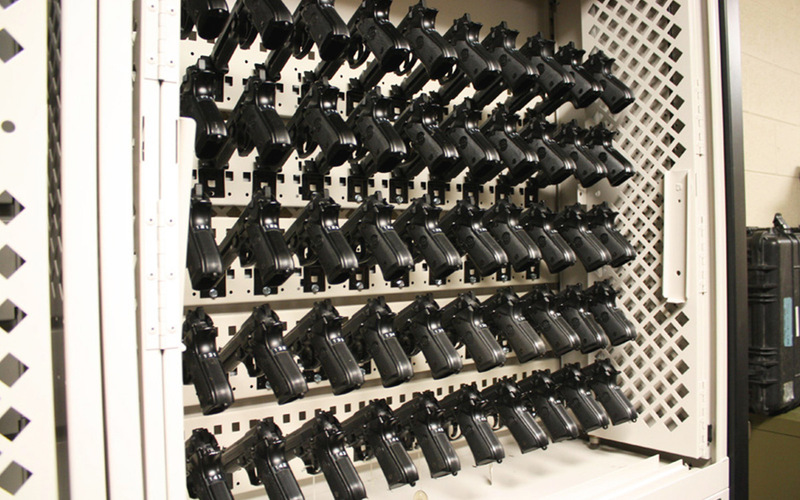 Today’s law enforcement personnel face a highly complex work environment – and that complexity extends to the way that officers’ firearms are stored and accessed. In this LEEP session, we’ll discuss how trends in law enforcement and firearms might affect your department, and provide tips and resources for responding to these shifts. Learn about ways to discreetly store firearms for rapid emergency response, controlled access technology, and audit trail. Plus, learn how you can configure a weapons storage solution that provides the right balance of security and accessibility for your agency, no matter your space or budget. Plus, attend the session and enter for your chance to win a Cabela’s gift card!